Jim Gavin has made four changes to his Dublin team to face Cavan in the final round of the Allianz Football League. For the first time since Gavin took over ahead of the 2013 season, Dublin won't take part in a league final after suffering defeats to Monaghan, Kerry and Tyrone during the campaign. The All-Ireland champions are the only side with nothing to play for in Division One this weekend, with Cavan having an outside chance of staying up if they secure a surprise win. 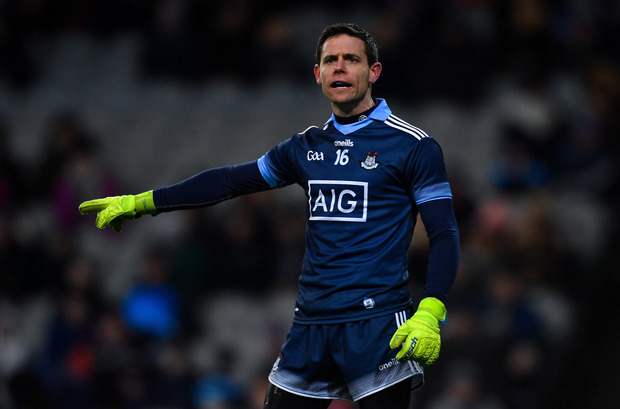 Gavin has opted to start Evan Comerford in goal ahead of Stephen Cluxton, with Michael Darragh MacAuley named in midfield in place of Brian Fenton. Brian Howard returns to the team at wing back, replacing the injured John Small, with Paul Flynn named at wing forward, as Ciaran Kilkenny rested.